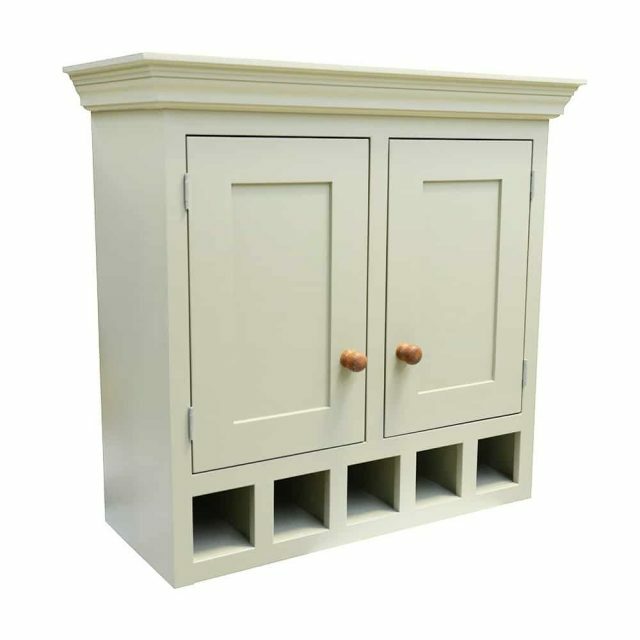 View basket “Slim Single Door Freestanding Base Unit” has been added to your basket. 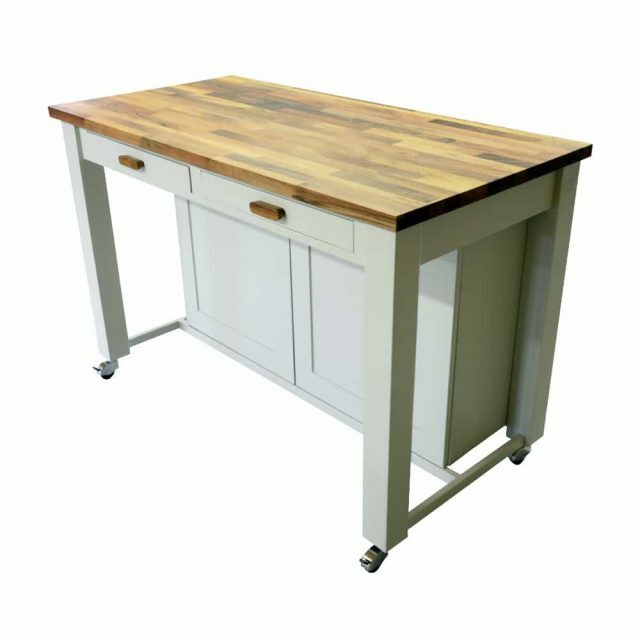 All of our solid wood freestanding kitchen units are skillfully handmade in our workshop using only techniques that offer the strongest and most durable results. 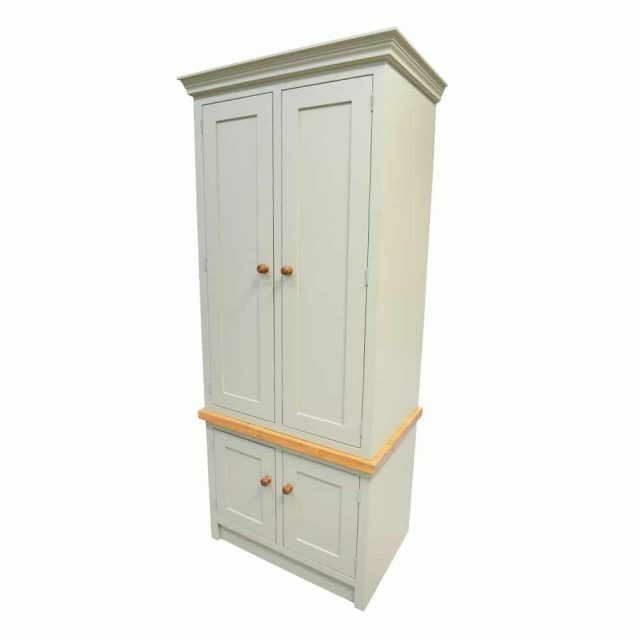 Our freestanding kitchen units come with dovetail joints on the drawers, mortice and tenon joints on all the doors, and trenching with pocket screws in the entire carcass construction. 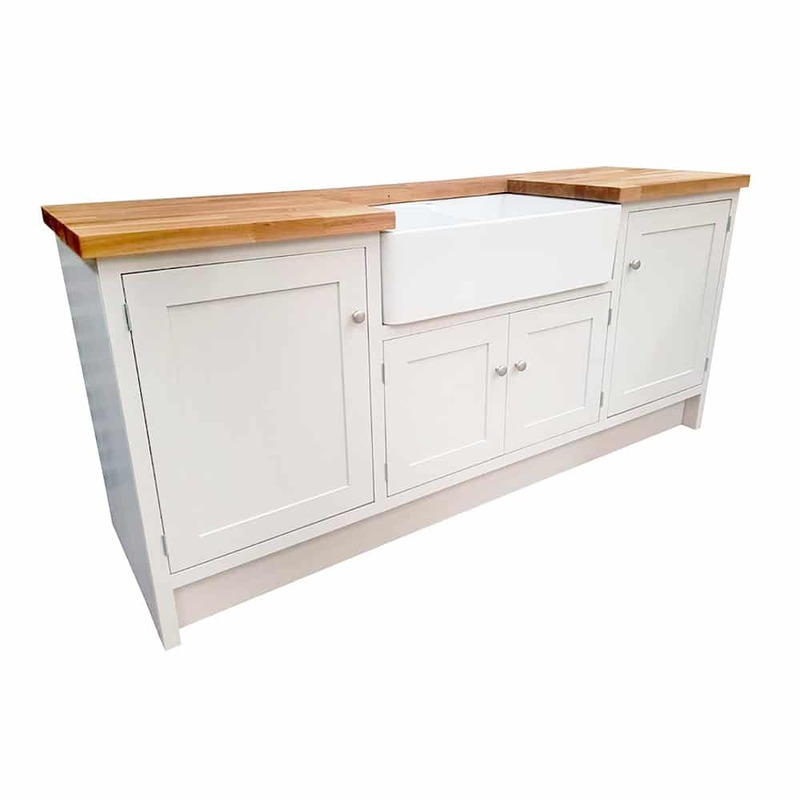 All of our freestanding kitchen units will arrive at your property fully assembled and are constructed so that no fitting is required. All doors will be hung on brass or chrome flush hinges as standard. Customers can choose any colour from any colour chart for their kitchen to be painted in. 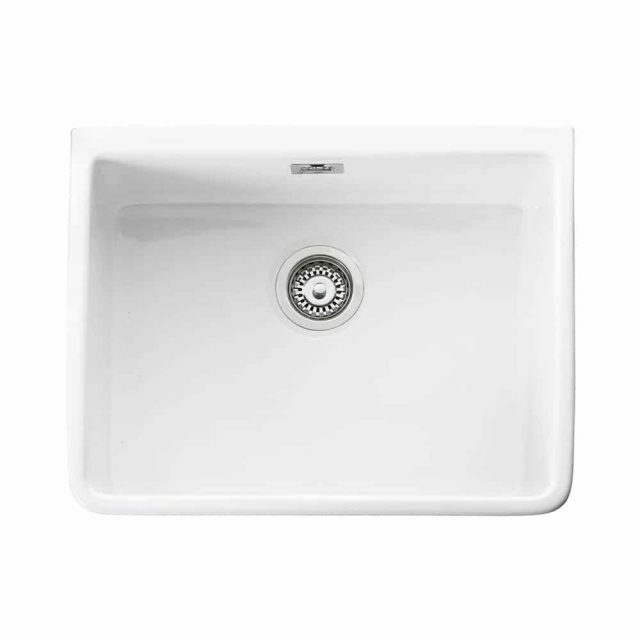 Sink not included, available separately.